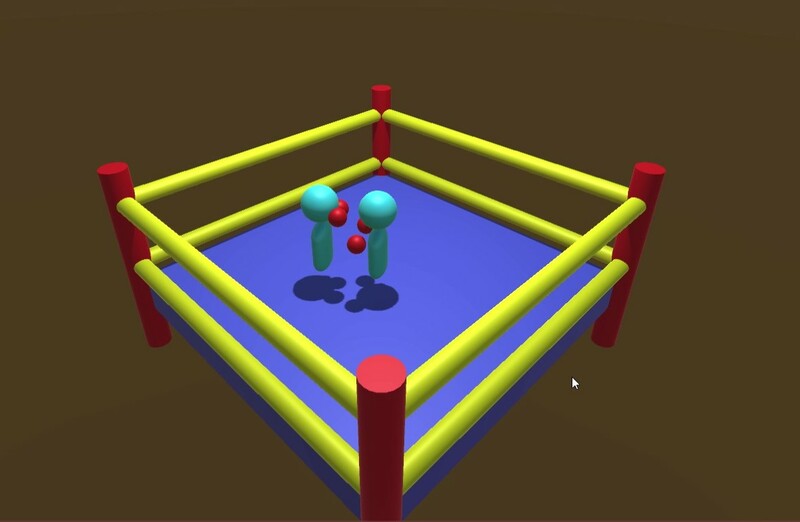 Machine Learning Agents learn to Box! Reply@Jabrils：lol very nice! This is my next ML project as well! Do you have a downloadable demo available? Your project Run Forrest is my beginning to learn ML,I love your video. I don't have a polished build available yet. I am working on getting that up. lol very nice! This is my next ML project as well! Do you have a downloadable demo available?